Here is a list of all of the skills that cover Numbers! 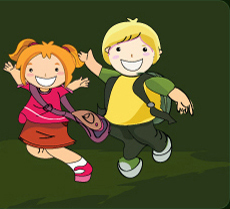 The skills are organized by grade.To start practicing, just click on any of the skill link. 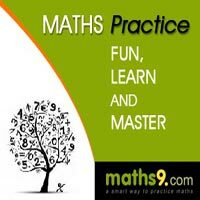 Maths9.com will track your score, and the questions will even increase in difficulty as you improve!